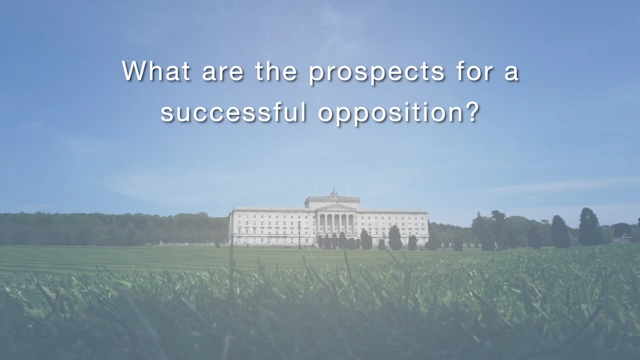 Take a look at the at the clips below of an interview (June 2016) with Professors Rick Wilford from Queen’s University Belfast and Cathy Gormley-Heenan from Ulster University. 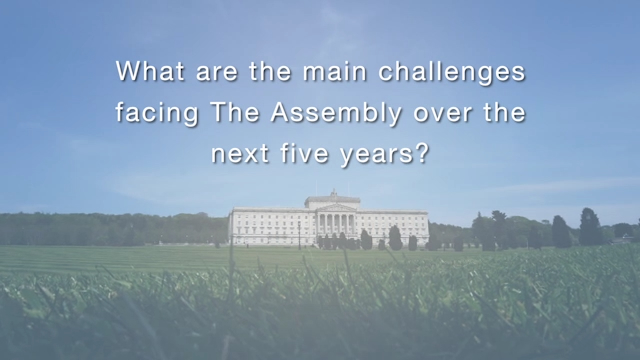 The videos represent their views on the 2016 Assembly election results and the performance of the Assembly and Executive in the 2011-16 mandate. 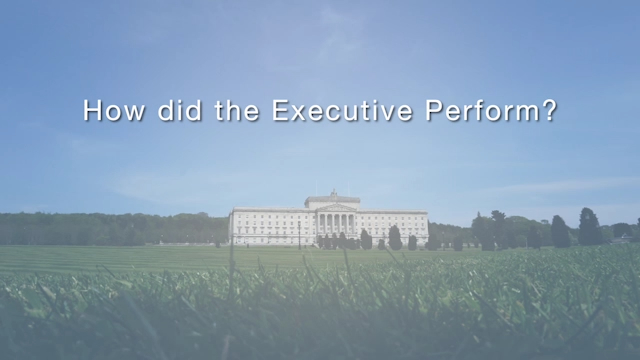 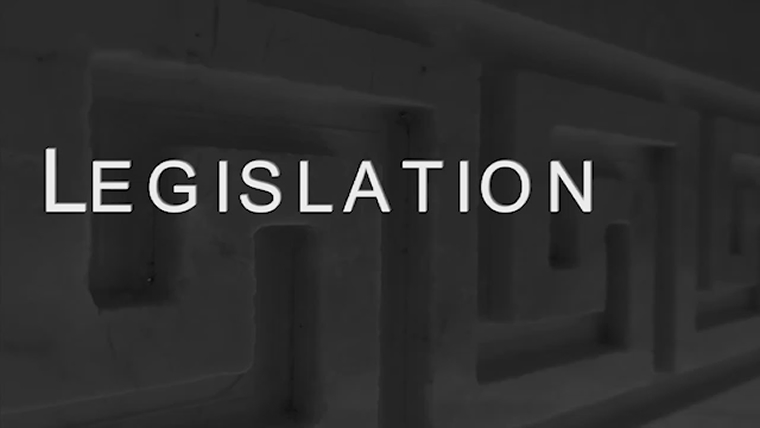 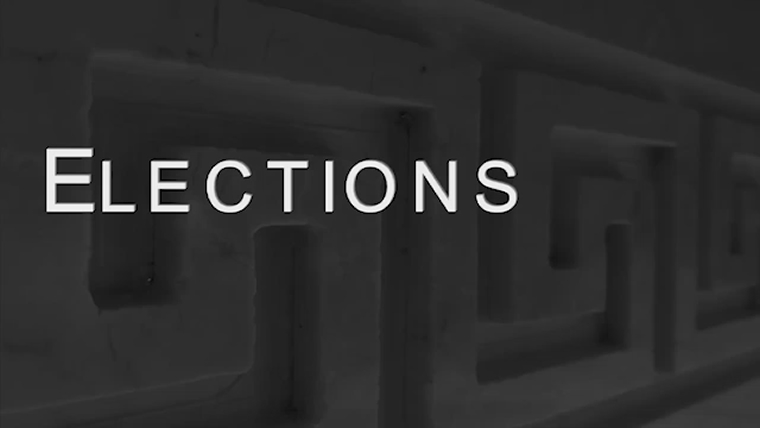 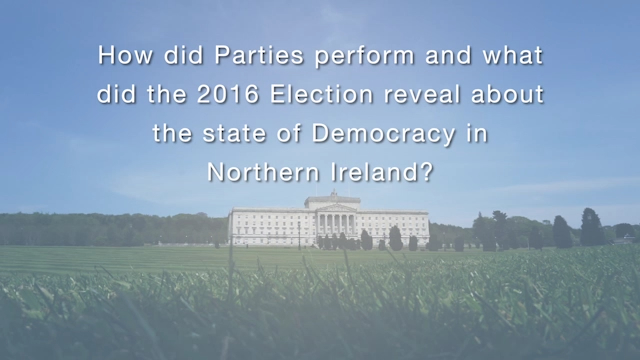 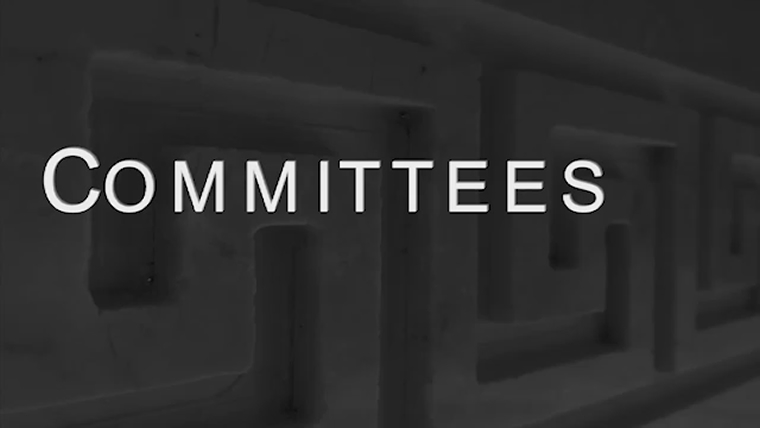 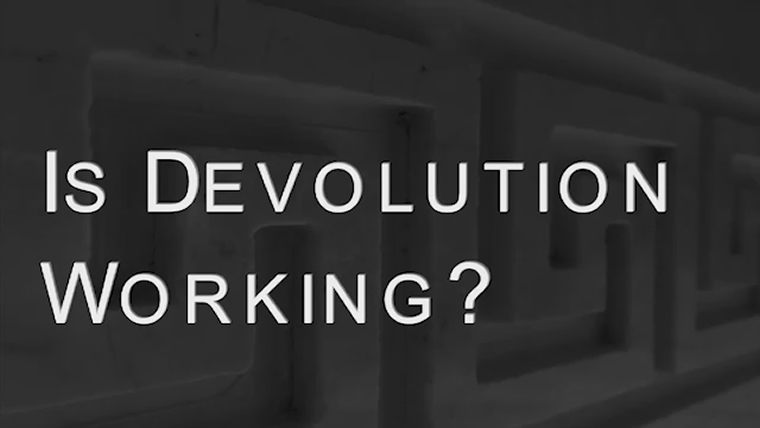 Take a look at 5 short videos considering the topics of legislation, committees, elections, the relationship between the Assembly and the Executive, and the question, ‘Is Devolution working’? 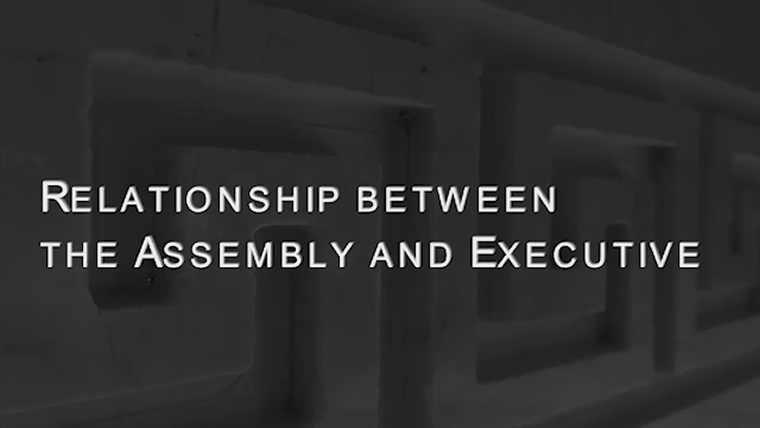 At the end of each video, there are questions to stimulate discussion.